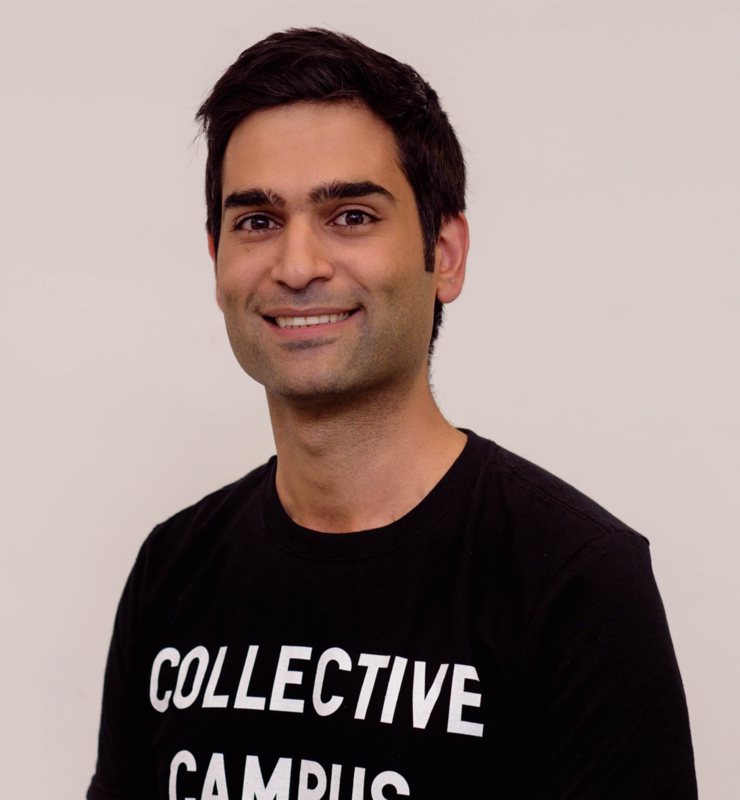 NTUC Income (Income) engaged Collective Campus in 2018 to scout startups across Australia and New Zealand to solve two business problems. A custom startup matching program was developed and we went to market, identifying and recruiting startups that could address the business problems. Startup applications were assessed across several factors and shortlisted startups were invited to a pitch event in Melbourne in front of senior Income stakeholders. There were close to 50 applications from startups looking to solve the two business challenges. A total of seven startups were shortlisted and invited to the pitch event. 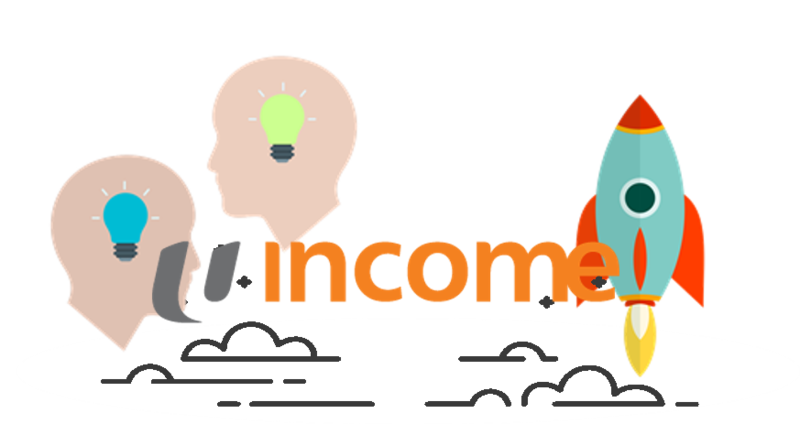 Income is now in ongoing conversations with a handful of the startups to partner on Proof of Concepts. Following the success of the program in 2018, Future Starter, which is a digital insurtech accelerator by Income, is continuing their partnership with Collective Campus to identify start-ups to solve selected real business problems at Income. The 2019 program is focused on three key problem areas (business, customer and employee) and the search will span a greater number of countries including (but not limited to) Australia, New Zealand, Hong Kong, Vietnam, Malaysia, Thailand and USA. It is no surprise that NTUC Income is taking this approach. Insurtech, which encompasses start-ups working across technologies and solutions for the insurance industry, is tipped to be a $175B and $72B market by 2020 for underwriting and claims processing services respectively. To help Income stay ahead of the curve, we are looking for solutions that shape the future state of insurance. For example, how can we stay compliant of the ever-changing regulatory requirements, or use data collection to create personalised insurance coverage during the underwriting process? Technologies we’re interested in include Artificial Intelligence, Blockchain and Big Data. How can we effectively design and enhance the customer experience when purchasing insurance, servicing policies and engaging with various customer service touchpoints. For example - make better, targeted recommendations during different stages of the customer life cycle? Technologies we’re interested in include Customer Relationship Management and Customer Analysis Tools. How can we use data and technology to help our staff increase their efficiency - whether for operations or smoother claims management, training for new staff, or information transfer between different teams? Technologies we’re interested include Machine Learning, Image Recognition and Workflow Management. Future Starter comprises of an online application process and a pitch event in Singapore. Start-ups who are successful at the Future Starter pitch event will be invited to undertake a POC in Singapore, partnering with Income and funded by the company. 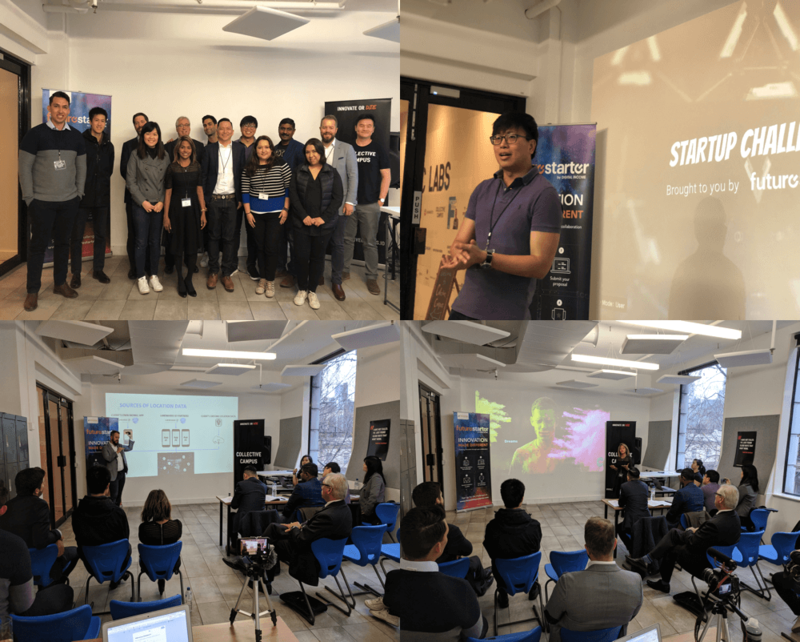 Startups working across Artificial Intelligence, Blockchain, Big Data, Customer Relationship Management, Customer Analytics, Machine Learning, Image Recognition and Workflow Management are encouraged to apply to the program at (www.startupchallenge.collectivecampus.io) by May 15th.